Would you wait longer for a less expensive Uber ride? Uber is testing a new service that offers customers a less expensive fare if they agree to wait a little bit longer for a ride. 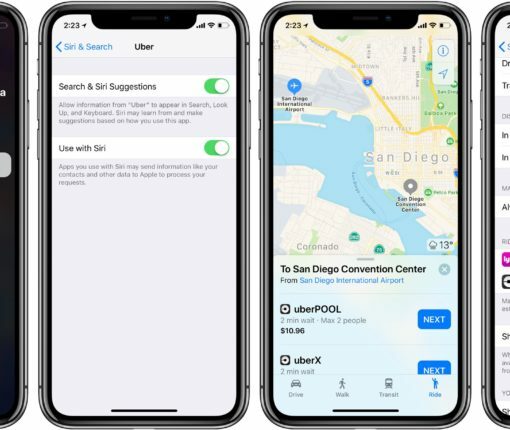 Users can once again ask Siri to hail an Uber or take advantage of its ride-booking extension in Apple Maps, the two features that were inexplicably removed from the app in January, suggesting the error originated with the app itself. 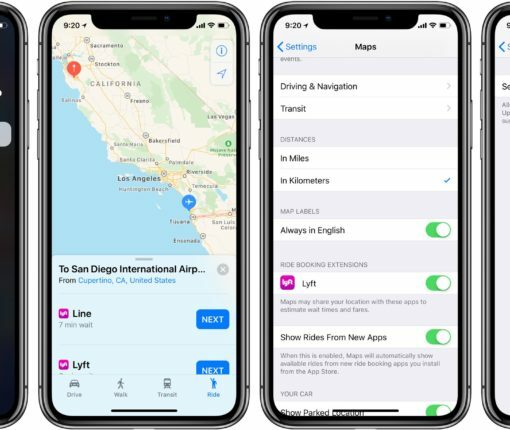 Bad news for Uber fans looking to hail rides within Apple’s Maps app as the company has pulled its Maps extension and Siri integration from a recent update, released on January 22. This tweak lets you get a ride home by typing a special phrase into Spotlight. 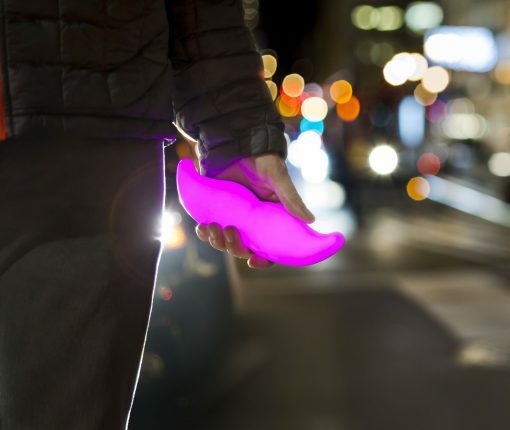 You must have the Lyft or Uber app installed to use it. 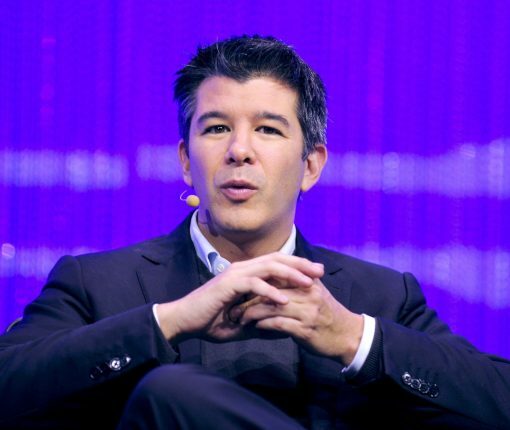 CEO Travis Kalanick still owns a majority of Uber’s voting-eligible stock shares and shall remain on the board of directors, the company said in a statement. Apple, Google, Microsoft, Facebook, Uber and other technology giants, along with an unidentified consumer goods and manufacturing company, are working on a letter to formally oppose U.S. President Donald Trump’s travel ban which has barred Syrian refuges and travelers from Iran, Iraq, Libya, Somalia, Sudan, Syria and Yemen from entering the country. 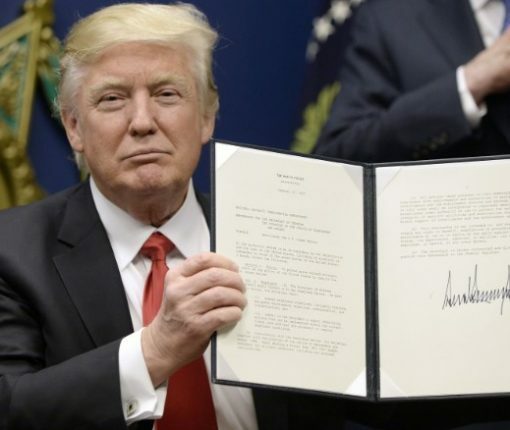 Having obtained a draft of the letter, Recode reports that parties from other industries will also sign on in their support of immigration into U.S. 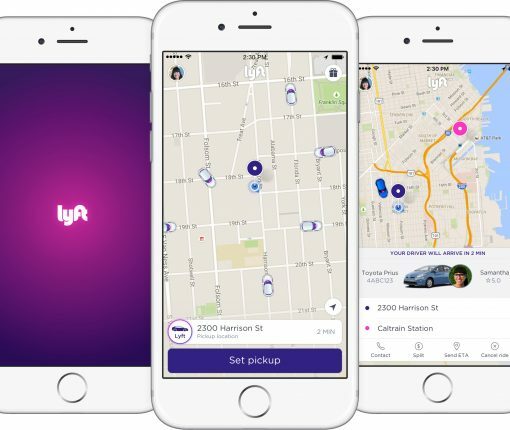 Despite not being in danger of closing down thanks to its cash cushion of $1.4 billion, the popular ride-sharing service Lyft has in recent months attempted to sell itself to Apple and a few other Silicon Valley giants like Google, Amazon and Uber, The New York Times reported yesterday. None of the mentioned companies commented on the story. 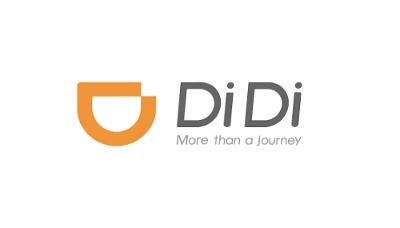 The nation’s second-largest ride-hailing firm also attempted a sale to China’s leading ride-sharing service, Didi Chuxing, into which Apple invested $1 billion, and to General Motors, one of its largest investors that refused to make a written offer to buy it. 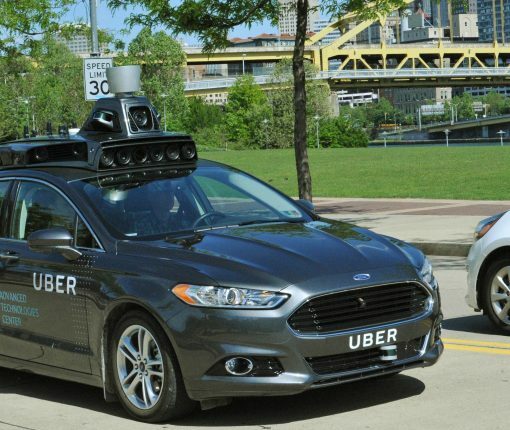 Folks in Pittsburgh, Pennsylvania will soon be able to summon a self-driving car from Uber, reports Bloomberg. 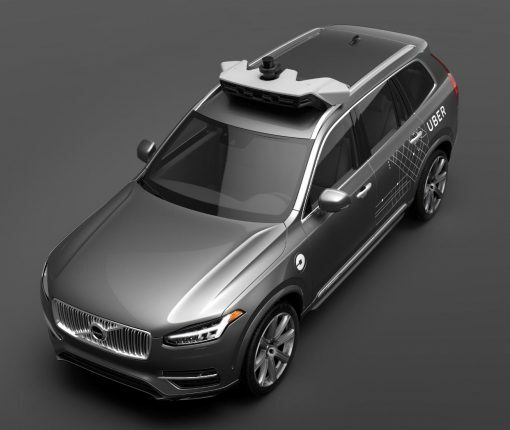 The outlet says that the ride-sharing service plans to deploy a fleet of specially modified Volvo XC90 SUVs, supervised by humans, in the city later this month. Now we (probably) know why Apple poured a cool $1 billion into China’s leading ride-sharing service Didi Chuxing as that company’s just invested—you guessed right—$1 billion into its biggest rival, Uber China. The transaction, subject to closing conditions, will also give a 20 percent stake in the combined firm for Uber and its shareholders, said Bloomberg. Uber announced yesterday that it began testing a self-driving car technology of its own, with the ultimate goal of potentially replacing drivers with computers for its ride-hailing service in a not-so-distant future. Ride-sharing service Uber today announced an interesting new feature for its mobile application on the App Store, introducing a Find My Friends-like feature that permits you to track family members on the map. Called Trip Tracker, this new feature provides automatic notifications and the ability to follow along on the map whenever someone is riding under your Family Profile. Trip Tracker and Family Profile features are available worldwide starting today.